Total miles: 140.67 — This was another highest monthly mileage yet. 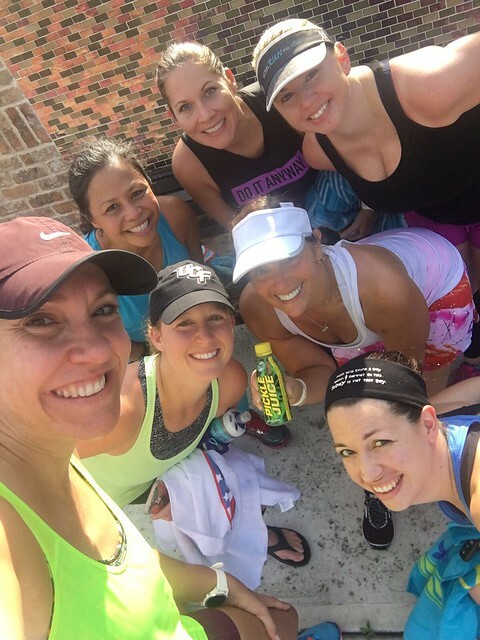 Fun places I ran: Our Orange/Seminole County 20 mile loop was great! 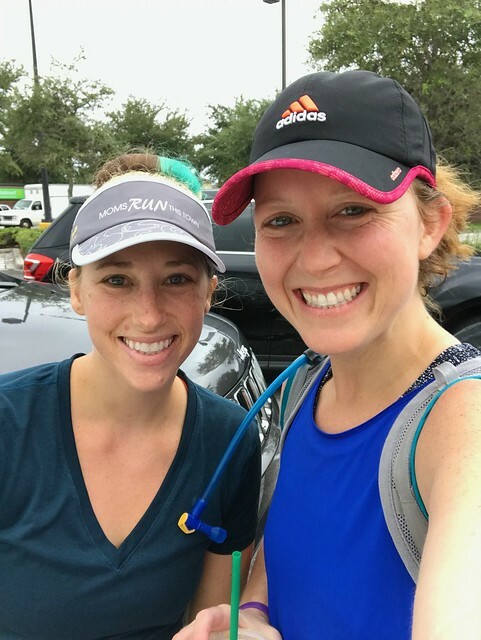 We ran around the UCF campus and all through Oviedo. The loop had several bathroom and water stops along the way and it was a great change of scenery. Also, 20 miles is FAR! We drove some of the route the next day going to church and running errands and I was reminded how far it really is! I also ran some miles in Indiana next to the lake and the corn fields. 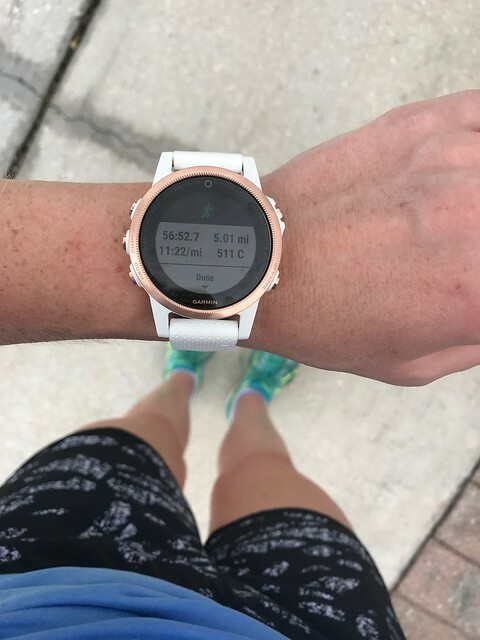 Favorite running thing this month: I was surprised with an early birthday gift from Greg, the kids, and my parents this past week, the Garmin Fenix3. I am still learning about all it can do, but I absolutely love it. The only times I’ve taken it off has been to charge it. And, it’s so pretty! 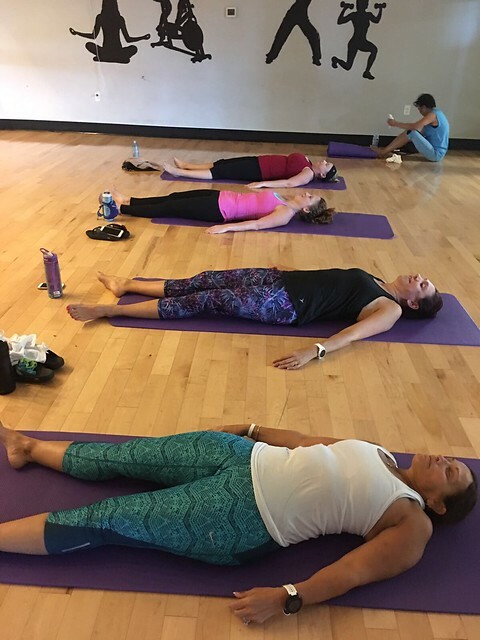 Non-running workouts: Over the course of the month, I did yoga stretch, the elliptical, piyo, and the recumbent bike. I definitely need to do more cross training next month. Next month: September will be another high mileage month, including my longest run ever at 22 miles. 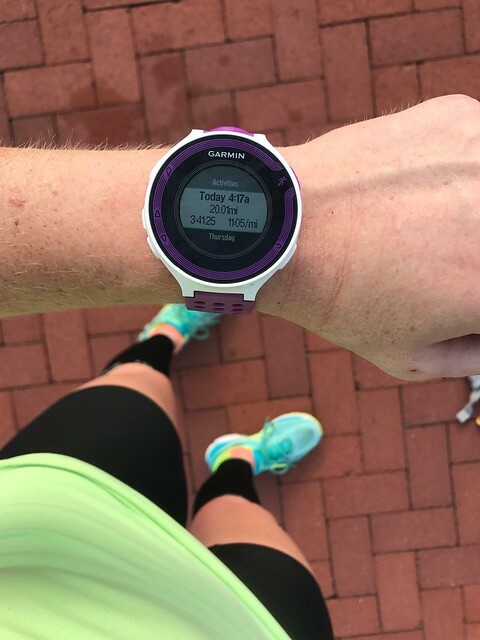 We are in the toughest three weeks of training right now before we begin to taper the two weeks leading up to race day. I also need to do better with my cross training!